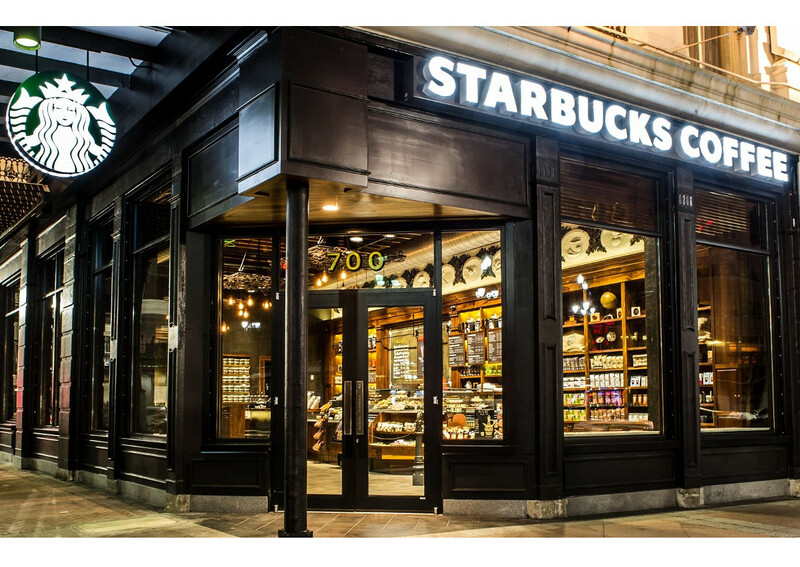 Starbucks is about to open its first store in Italy, in Milan. Located in the historic twentieth-century post office building on Piazza Cordusio, the retail space of over 2,300 square meters will host the first (and only) Starbucks roastery in Europe – the fifth worldwide. The other four are in Seattle, Shanghai, New York and Tokyo. In the premium Reserve brand development plan, the multinational chain announced the opening of 20 or 30 roasterys worldwide. The coffee shop will offer premium Riserva coffee roasted in the large Milanese structure and served in the usual variety of methods – from espresso to filtrate, from cappuccino to cold drinks. As usual, inside the shop customers will find a long counter and a large social space where they can stop as much as they want to work, study or share (with free wi-fi). The new Starbucks location has been designed specifically for Milanese customers. It is based on the tradition of the coffee experience in Italy, and it will offer pastries and bakery products baked on site by the Italian master craftsman Rocco Princi, an exclusive partner of Starbucks for all the new Roastery locations in the world. 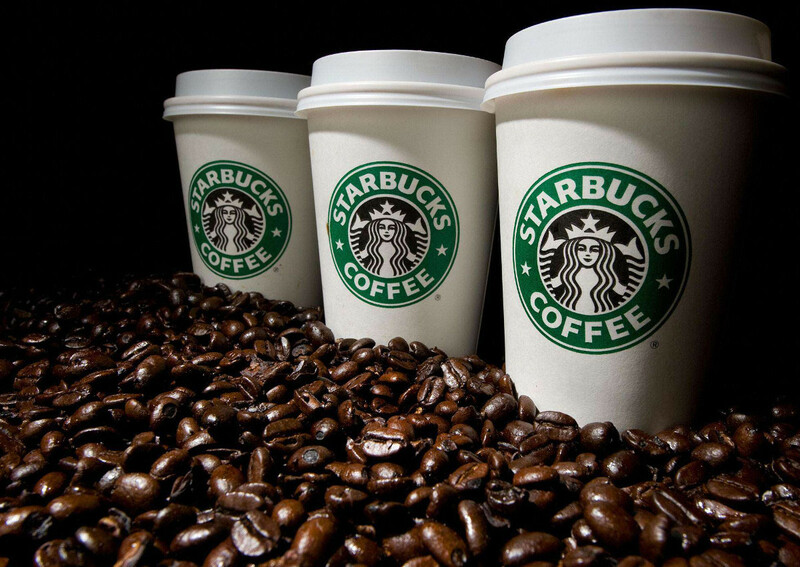 Founded in 1971, Starbucks Coffee Company arrives in Italy with the awareness of facing a complex and very particular market. Beyond the confrontation with a country where the coffee culture is linked to ancient tradition – at home as well as out of home – it seems that the challenge has already been won among teenagers.